Trivia Tuesday: What’s with the name Brody? 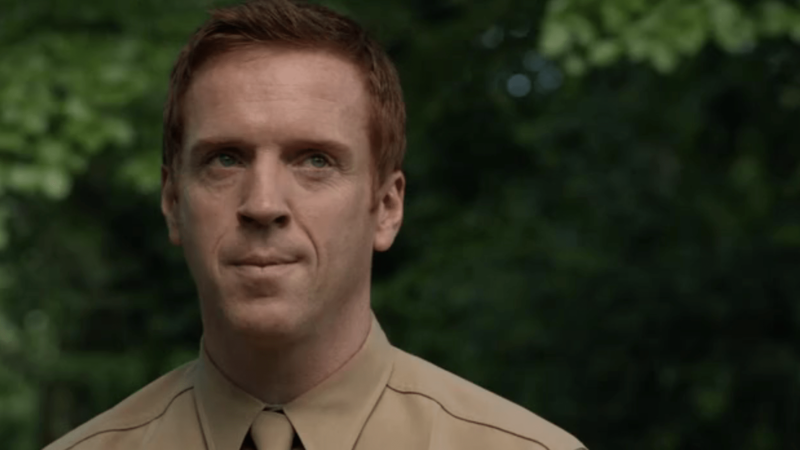 Believe it or not, this is one of the most commonly asked questions by Homeland as well as Damian Lewis fans. And it’s not just that fans are curious about the reason behind Jessica calling her husband by his last name but also they are quite opinionated about it. Some find it sweet, some find it weird, some find it inexplicable and I have even seen some finding it distasteful 🙂 But whatever the reason is, it is what it is. He is Brody and not Nick for us 🙂 If you think about it, the only people in the show that call Brody as Nick are the Waldens and the only person that calls him as Nicholas is Abu Nazir. All dead. 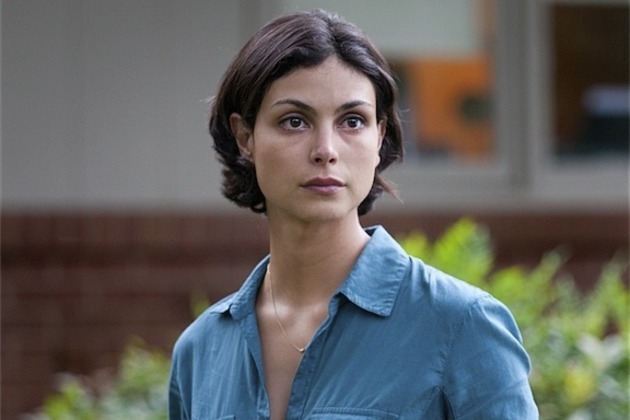 So, yeah, why does Jessica Brody call her husband Brody rather than Nick? I have done a bit of research and I am happy to report that this question has been repeatedly asked and answered by all relevant parties in one form or another over the years! 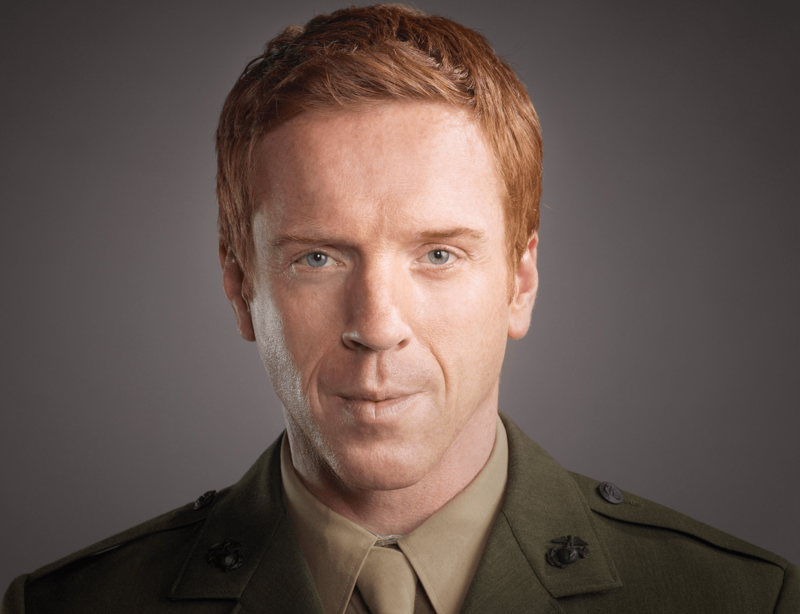 Having said that, the more interesting trivia about the name Brody is how the name got more popular as a baby name thanks to Nicholas Brody. So, I don’t know about you, but it turns out more than a few parents name their babies after Brody! 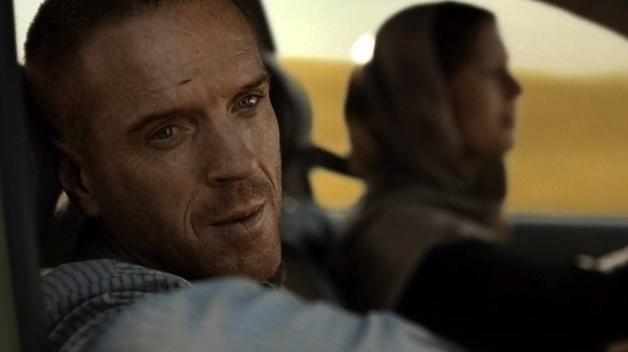 Well… Well… Well… As JaniaJania blogged earlier here and here, Nicholas Brody is not a hero. Some may call him a terrorist and other may call him a victim, but at the end of the day, he’s damaged goods. We see him killing, at least, Hamid, Tom Walker, the Gettysburg tailor, and Vice President Walden… Am I missing anyone? Oh, and he wore that vest, too! So what can explain the boost in the popularity of Brody as a baby name? I have commented on this elsewhere, several years ago. As an Army wife, I was quite accustomed to hearing men being called by their last names so that thought should ring true for Jessica and Brody…….but…. they were married before he went in the Marine Corp. So that reason doesn’t hold water. Thank you, Connie. This is very interesting. I thought one had to go to some kind of military academy before being a Marine so it would take years to become one. That’s why I thought Brody went to military school and so he was in that culture of being called by their last names even though he joined the Marines later. Brody was an enlisted man, so it is assumed he enlisted in the Marine Corp and went through boot camp. No military school necessary. I think I recall from an interview with Damian that he said Brody supposedly joined up after 9/11, but I could be wrong in that. Have also forgotten the time between him joining the Corp and being captured, but seems to me it was relatively short. I do remember thinking at the time that he made the rank of sergeant more quickly than would actually happen. Of course the writers were certainly free to use cinematic license to deviate from the usual and there are several ranks of sergeant. Perhaps someone more familiar with the Marine Corp could either verify or correct me on this. 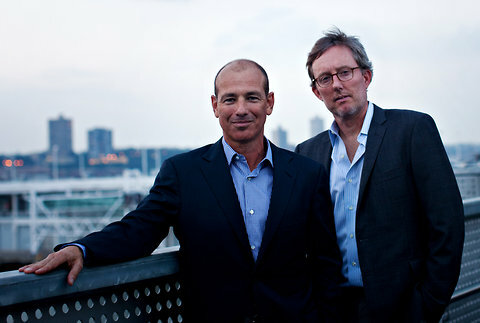 But you can see that I am more comfortable with the subject matter of “Homeland” than of “Billions”. Thank you – I did not know one could join the Marine Corp without going to military school first. I think you are also right that the time between Brody being enlisted and being captured in Iraq was quite short. I am sure they used some discretion in Brody’s promotion to sergeant, maybe to demonstrate he was an extremely good Marine, which is fine in fiction, but of course who knows about such things will raise an eyebrow. Oh yes you are very comfortable with subject matter of Homeland! Did they ever address if Brody was, perhaps, a junior? Maybe he was called Brody, starting in his family, as a way to be told apart from Nicholas senior?? Or possibly, he was an athlete and earned it that way? I dated a guy named Aaron in high school, but lots of his soccer friends called him Morgan, which was his last name.